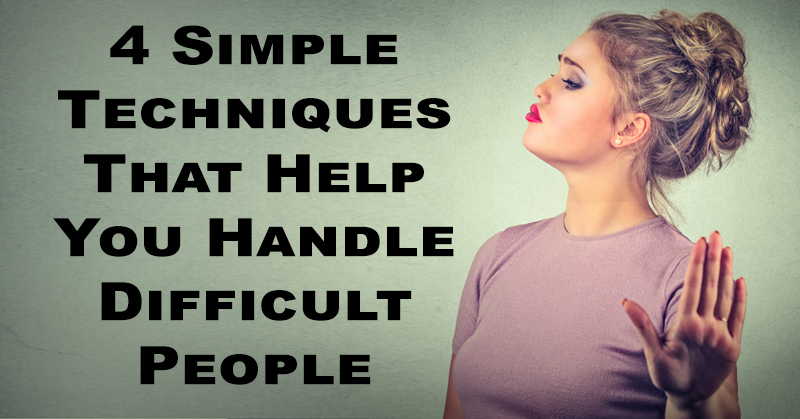 Employing these techniques will not only help you better handle conflict, but it may also help you become a better person. 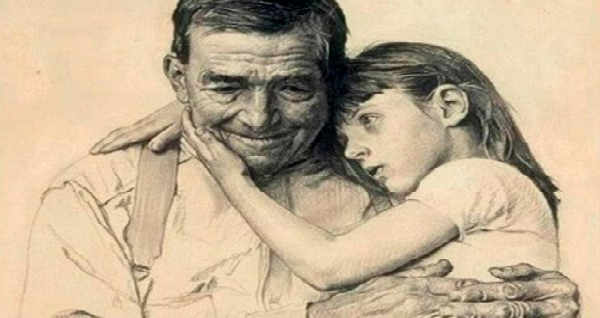 Grandparents Never Die, They Live Forever…You Must Read This, It’s Heartwarming! Grandparents – grandchildren is a bond like no other. Grandparents provide in abundance what the children need the most. They give them unconditional love, patience, kindness, humor and of course cookies and funny stories. 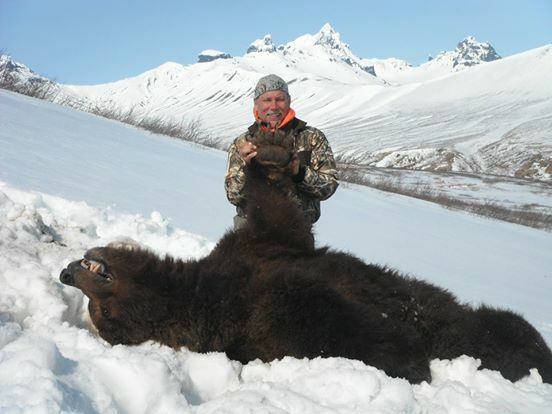 This man posed proudly with the bear he shot while it was hibernating. The poor animal didn’t stand a chance. The U.S. Senate has voted 52 to 47 to overturn a law that forbids the hunting of wild animals that are in hibernation.